If 100 people were to play the word association game with the brand Volvo, we think we could name the top two answers; Safety and Wagon. The brand has a well established reputation for its safe vehicles, but the squared off Swedish station wagon is what most people would render if asked to draw a Volvo. 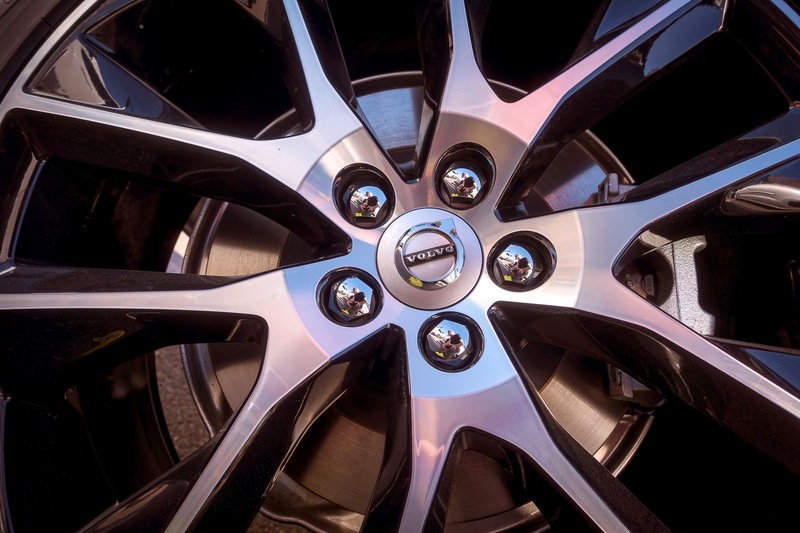 It’s why Car & Driver prepared a feature titled A Visual History of Volvo Station Wagons when Volvo announced the newest wagon to join their lineup, the V90. The Volvo V90 is the latest in the very impressive new 90-Series of luxurious vehicles at Volvo, of which we’ve previously reviewed the XC90 and S90. Recently we were invited to Arizona to drive the rugged Cross Country version of the new wagon, and we would have driven that gorgeous wagon off-road in the desert all week if they hadn’t made us go home. 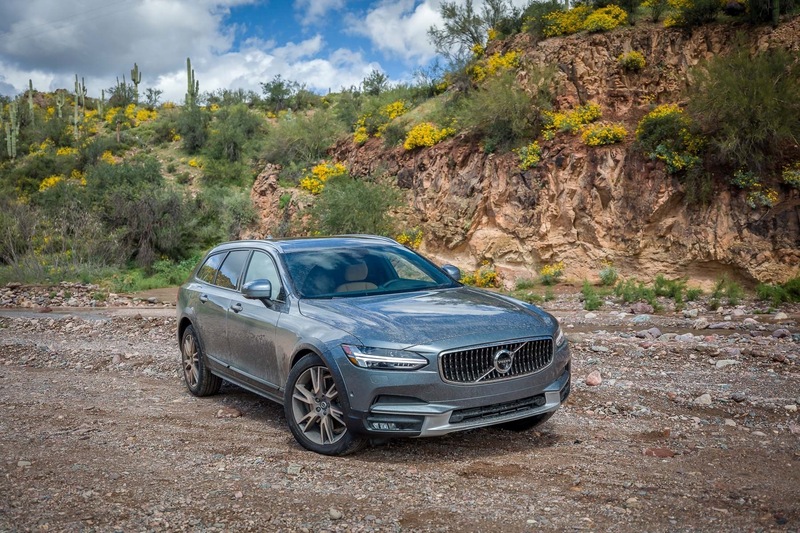 We put together the teaser video below to give you an idea of the fun we had in Arizona with the 2017 Volvo V90 Cross Country, but you’ll have to continue reading for our full review. “Designing a Volvo Cross Country is not a styling exercise, a plastic job. It is based on honest capability. 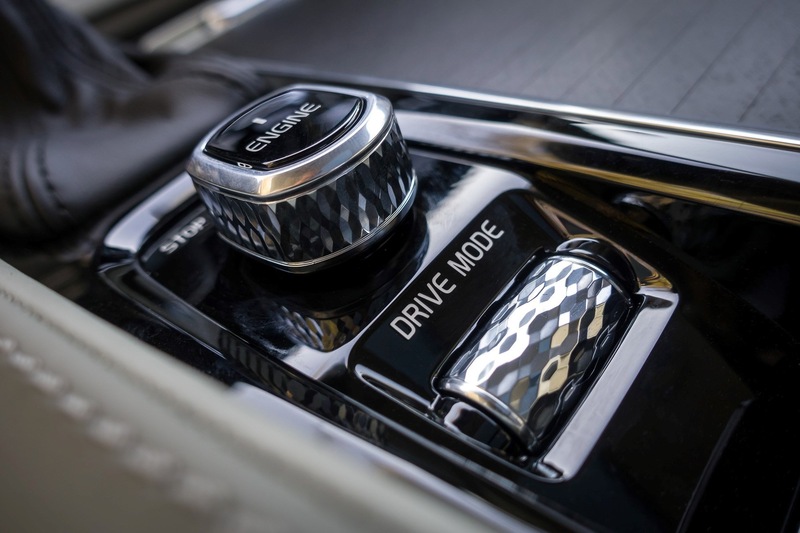 The Volvo V90 Cross Country brings a surprising and intriguing combination of a strong, powerful exterior and a luxurious, Scandinavian interior. It will continue the genuine tradition of the Volvo Cross Country with a new recipe: The blend of powerful off­road capability in a most elegant, sophisticated, tailored wagon suit,” said Thomas Ingenlath, Senior Vice President Design at Volvo Cars. If you gave us 3D CAD files of the XC90 and asked us to predict what the V90 would look like, we would have nailed it. 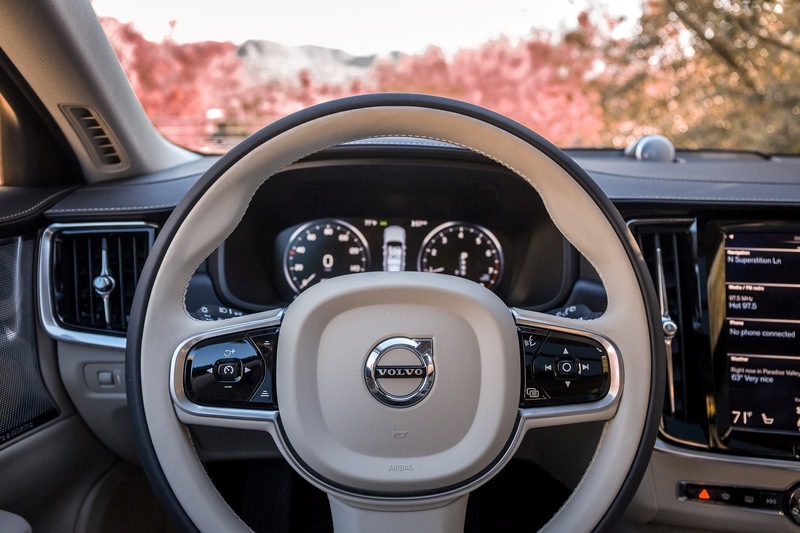 Volvo’s new design language was ushered in with the XC90 and has once again been implemented consistently with another vehicle, to great success. The new signature Volvo elements have made their way to the V90, including the aligned Volvo iron mark on the grille, the “Thor’s Hammer” daytime running lights and the unique shape and placement of the tail lamps. 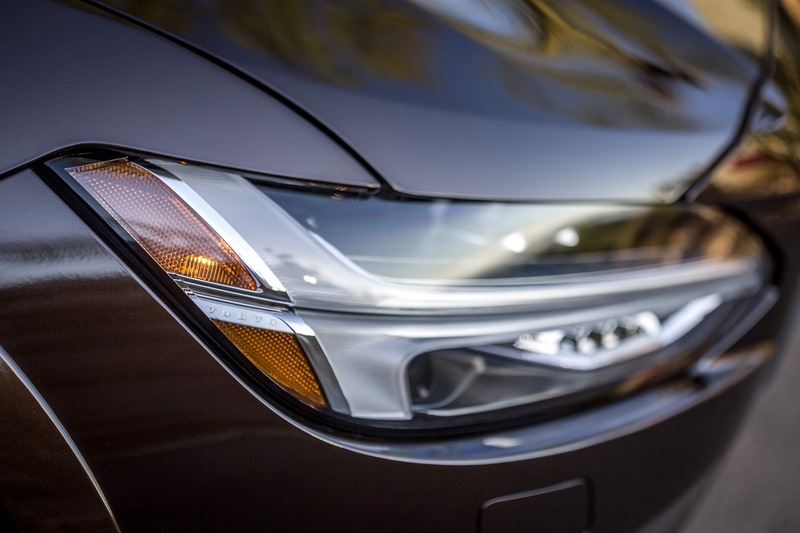 In addition to the protective plastic lower body cladding, the main exterior difference between the Cross Country and the regular V90 is ground clearance. 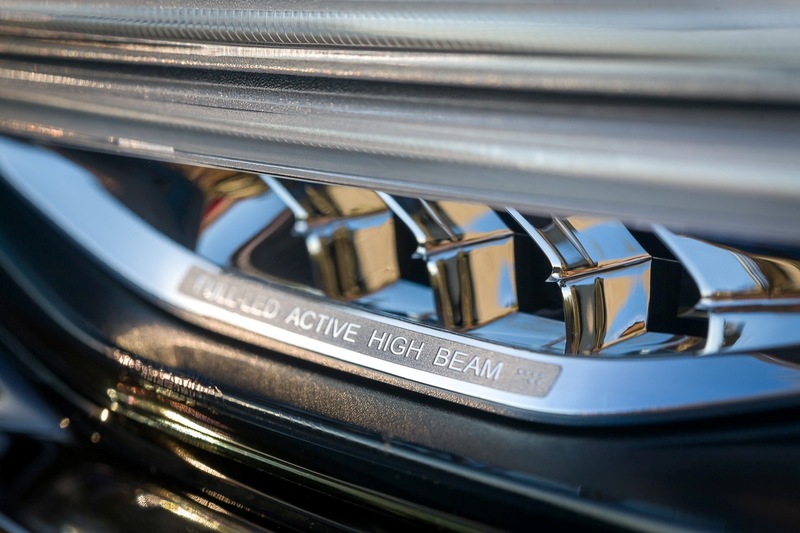 The Cross Country adds an additional 2.3 inches of ground clearance, for a respectable total of 8.3 inches. However its overall height is about 9 inches shorter than the XC90. In a time when many buyers are looking to crossovers, we presume it’s that accessible height difference which could lead a buyer to choose a wagon instead of an SUV. 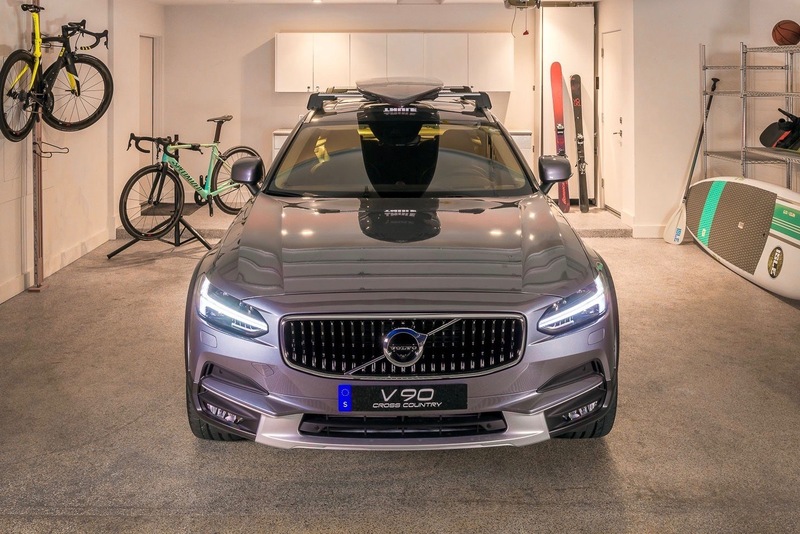 Loading your kayaks or skis on top the roof of a V90 CC is sure to be an easier task. Other exterior changes in the Cross Country include a wider stance and a new tire designed specifically for the V90 CC. While we like the look of the large wheels (either 19″ or 20″), we generally prefer a taller sidewall on a vehicle we plan to take off-road. 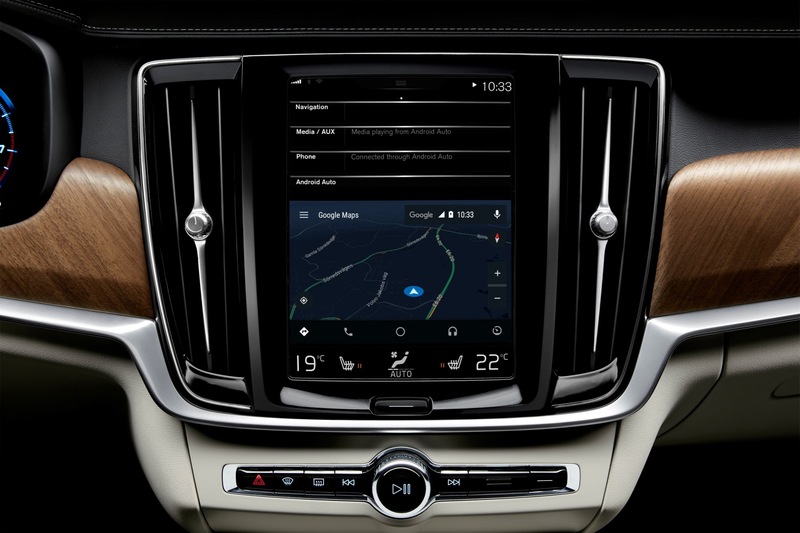 However its understandable why Volvo may have chosen design over function in this area. Overall the V90 CC is a very sharp-looking vehicle and it was almost a shame to get it dirty. Almost. Like the XC90 and S90 that we’ve driven previously, the luxurious V90 interior is among our favorites in the entire industry. They call it a “Scandinavian Sanctuary” and if you haven’t yet driven one of their 90-Series vehicles, you owe it to yourself to visit a Volvo dealership and experience it for yourself. The quality of materials is unsurpassed at this price level, and once again the consistency across the 90-series is remarkable. 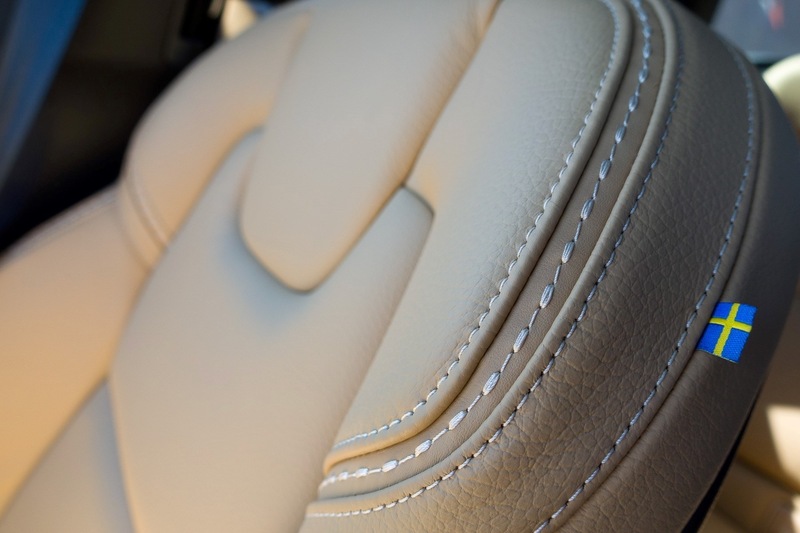 Unfortunately on this model the natural wood trim we loved so much in the XC90 and S90 has been replaced with a matte black wood in the V90 CC, but other than that, we have no complaints. 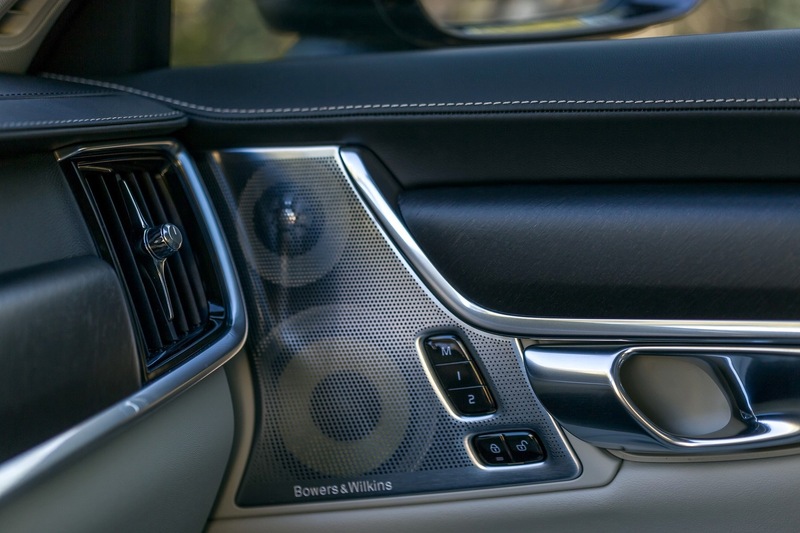 We continue to love the Volvo Sensus Connect interface on the 9″ touchscreen and the Bowers & Wilkins premium sound system is among the best we’ve heard. The panoramic sunroof is another big highlight and contributes to an open feel, especially in the back seats. All of the interior features that you would expect at this price level are present, including heated and ventilated leather seating and multiple climate zones. Really we can’t think of anything that is missing, with the exception of maybe a few more physical knobs, which would ruin the beautiful minimalist vibe. So the Volvo V90 Cross Country is beautiful inside and out, but how does it drive? Remarkably quietly for starters, which is important for most luxury buyers. 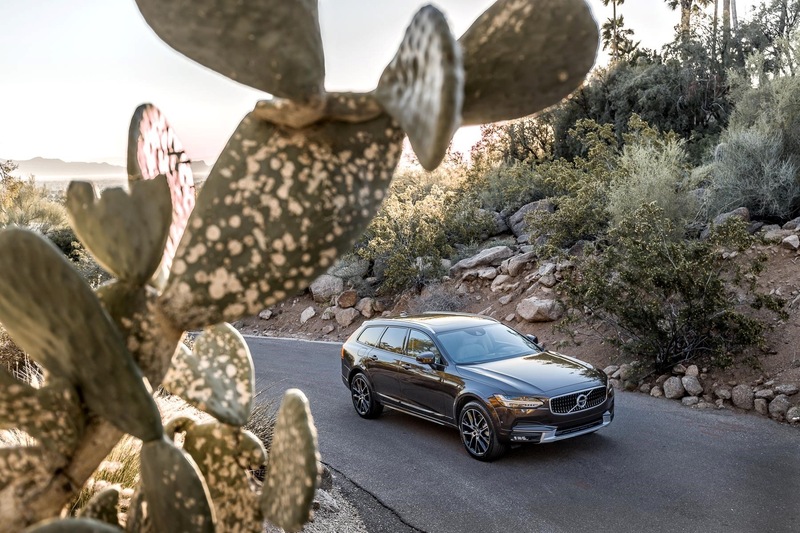 The V90 CC is an all-wheel drive wagon that is powered by Volvo’s turbocharged and supercharged 2.0L 4-cylinder GDI engine and 8-speed automatic transmission. It produces 316 horsepower and 295 ft. lb of torque, which once again proves that a 4-cylinder engine can provide plenty of power while being more fuel-efficient than a V6. EPA city/highway/combined fuel economy is 20/30/25 miles per gallon. We had no complaints as the V90 capably accelerated in and out of traffic on a variety of roads. The highlight of our drive came with an extended off-road segment. It featured a mixture of dry dirt roads, rougher rock filled segments, stream crossings, and plenty of elevation changes. Our route was essentially what we would consider a primitive or fire road, and not a hard-core off-road trail, but we doubt many Volvo Cross Country drivers are really looking to take it on the Rubicon trail. The Cross Country handled the varied conditions with ease and proved plenty capable for a large wagon. While we didn’t drive it in the snow, we have no doubt that the Swedes made sure it would handle that admirably as well. We would also like to note the V90’s towing capability, which was demonstrated to us with an exercise you see in the photo above. While it’s not really built to tow heavy loads, the V90 is rated up to 3,500 lbs and that will handle most recreational uses. The boat you see in the photo was a 22-foot, 3,000 lb Zodiac. There is just something about a wagon that makes us nostalgic for our youth, and we’re glad that Volvo continues to bring them to America. 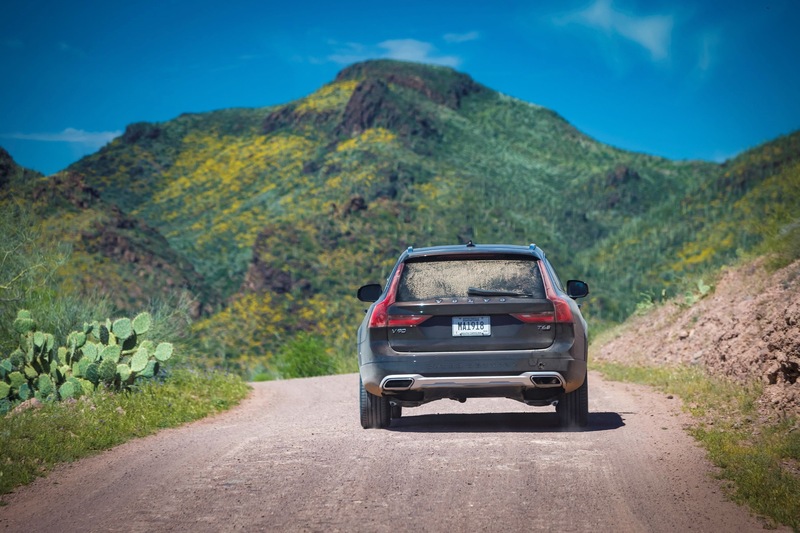 The fact that this one is off-road capable just adds to our delight, and we hope that the new 2017 Volvo V90 Cross Country will find a larger audience in the U.S. market. We’d have no trouble recommending it for comfortably transporting its owners to typical outdoor enthusiast activities like camping, skiing, kayaking, hiking, biking, and more. That is what it’s designed to do, and it does it with style. The 2017 Volvo V90 Cross Country starts at $55,300, a price which reflects its status as a true luxury vehicle. 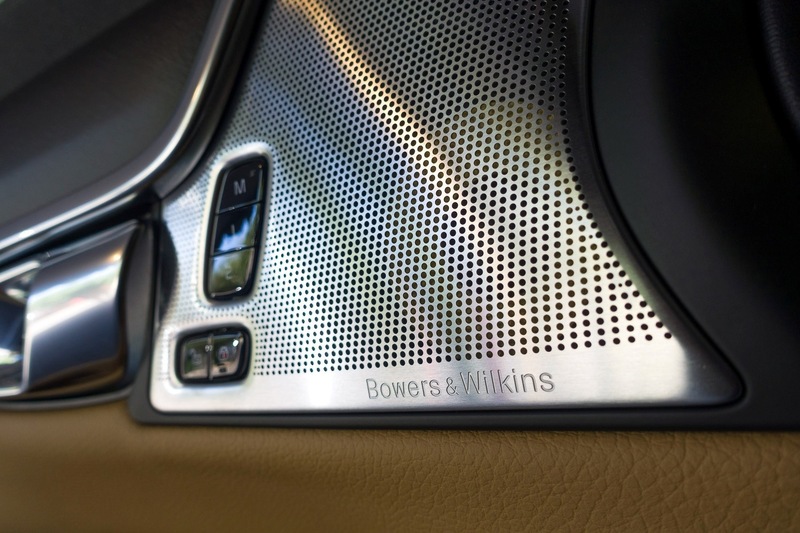 If you get it fully loaded with luxury, convenience, premium sound and other goodies, you could find yourself spending nearly $69k. The XC90 set the bar high for Volvo, but it has been well received in the market and earned plenty of awards. While competition is limited for an off-road capable luxury wagon, so is the market. 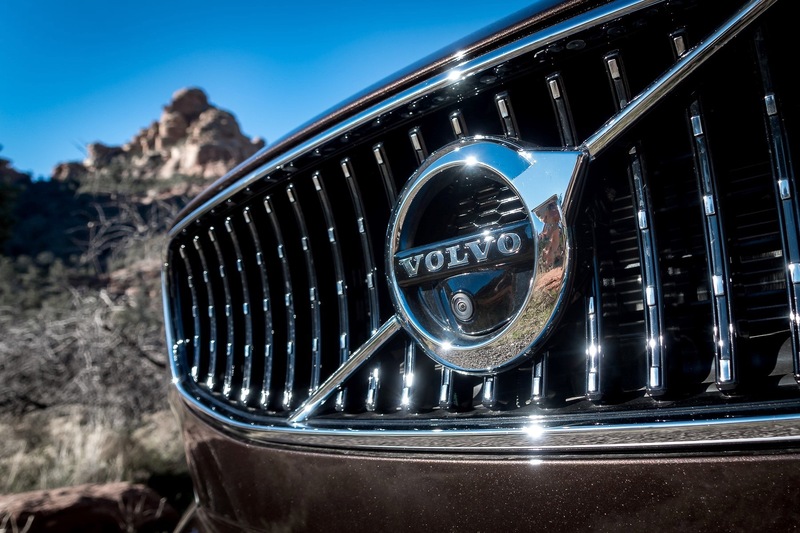 There is much to like about the new Cross Country and we hope it writes the next great chapter in the ongoing history of the Volvo wagon.